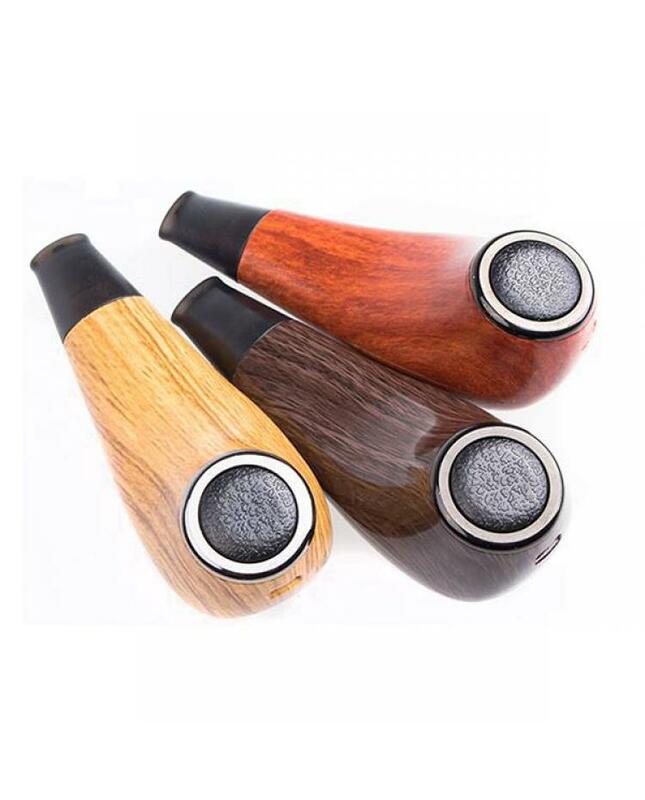 Kamry Turbo K is the newest kamrytech wood epipe kit, made of real wood and stainless steel, three fashionable colors available. 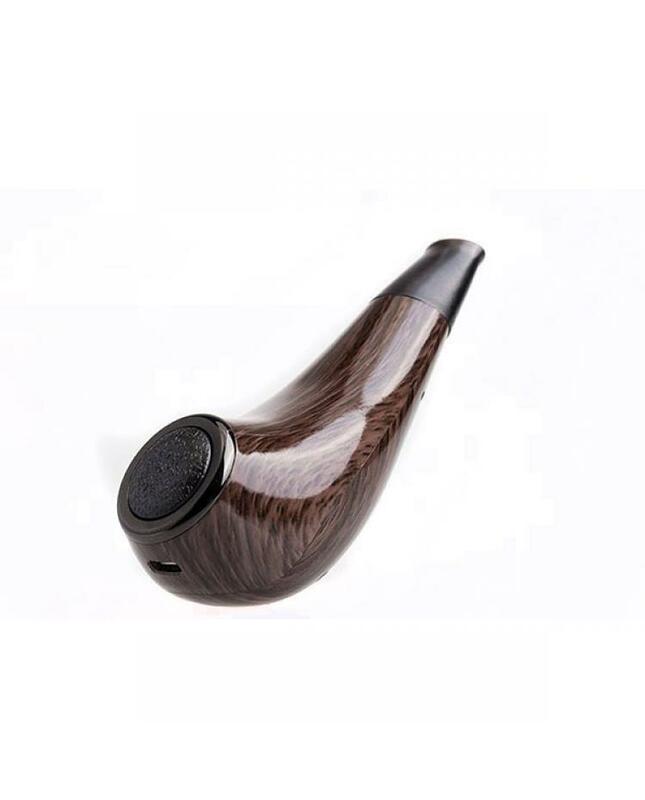 the turbo k epipe kit with improved mini design, better hand feeling, easy to carry, the classic pipe style appearance let it looks the real wood pipe. 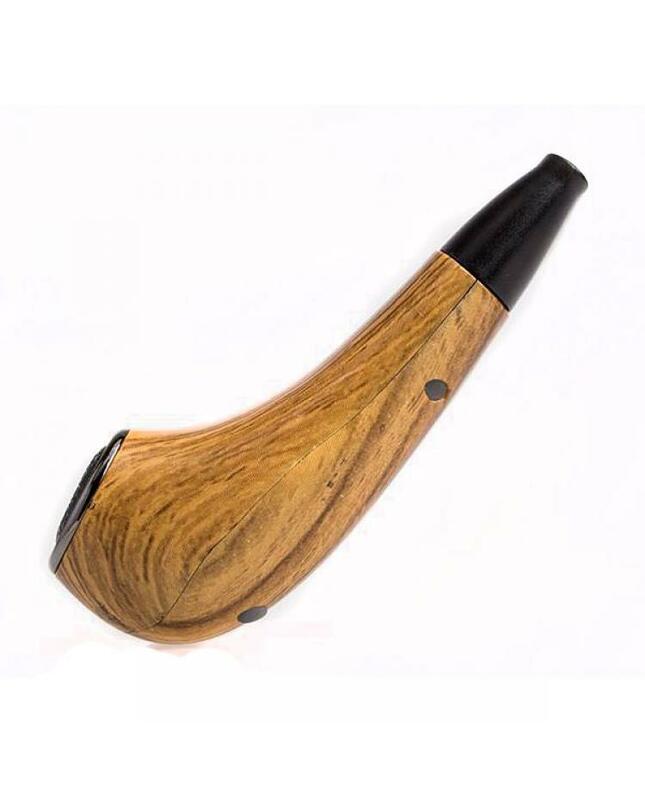 the new kamry vape kit can hold 2ml e juice, built-in 1000mah battery and max output 35watts can charge it by connecting to the wall adapter, suit for daily vape use. 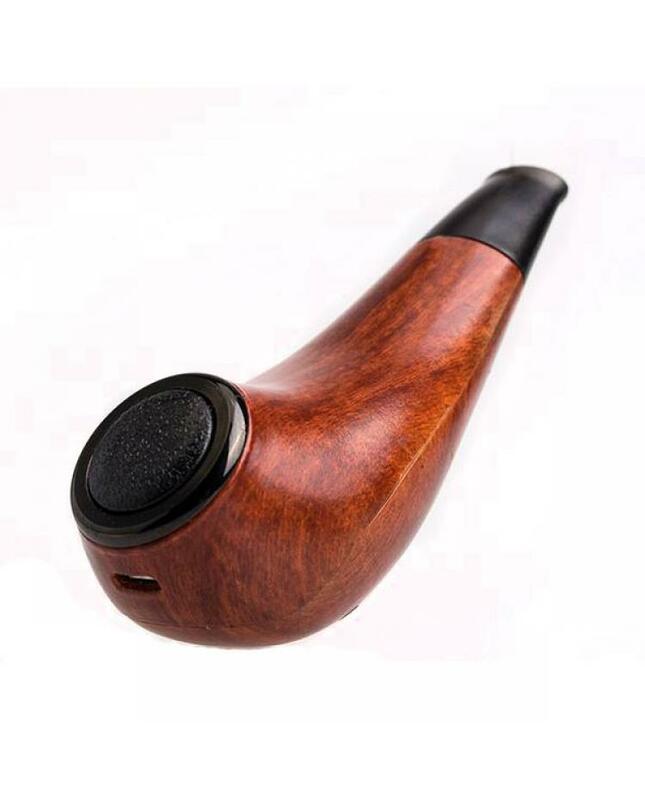 with convenient top e-juice refill design, vapers can fill the e juice easily, the coil heads made of Kanthal A1 vape wire and organic cotton will produce the massive cloud of vape. 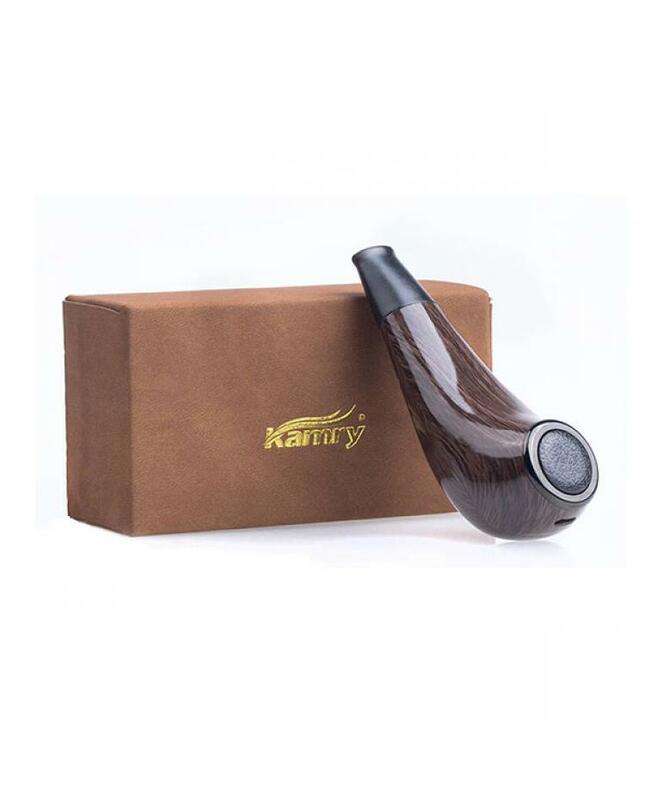 the Kamry Epipe Kit with multiple protection to ensure the vape safe and reliable.